Even for those using their native language, there can be confusion and amusement over idioms — funny ways of saying one thing but meaning another. Small areas in a country can have their own way of saying something that another might not quite understand. Even villages or towns might have a saying that means little or nothing to someone not from that town! 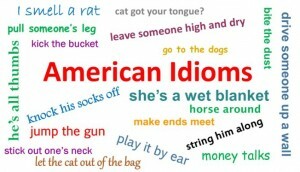 And for anyone learning a new language, idioms have to be the toughest words ever! It’s far too easy to take them at their face value — literally — when something else is meant. Take, for instance, “you’re the apple of my eye.” OK, that sounds odd, doesn’t it? Apples in eyes? Well, it means you’re my favorite, the one I love most, and it seems to have come from Old English, where the pupil of the eye (the round, dark center) was called the “apple.” It was thought that the pupil was a round object much like an apple (a piece of fruit). When you look at someone, their reflection appears in your pupil. I remember one of our exchange students — back in about 1981 — who was from Venezuela. His English was good, but idioms were really, really tough for him to grasp. He was watching TV one night after being with us about six months, and all of a sudden he got up, ran to the kitchen, and yelled “I got it! I got the joke in the show! I know why everyone laughed!” He had been watching one of the comedies of the day — maybe “Dukes of Hazzard” or “One Day at a Time” or “Happy Days” — and a character in the show didn’t understand an idiom another character used, something silly happened because of it, and everyone laughed. As did David. I have no idea what the idiom was, but it marked a whole new era of feeling like he belonged for David. He got the joke. He felt like he belonged. He was finally an insider. Isn’t that something we all enjoy feeling? Like we belong? And thanks to this marvel we call the Internet, we can all learn more than ever before and fit in more easily. 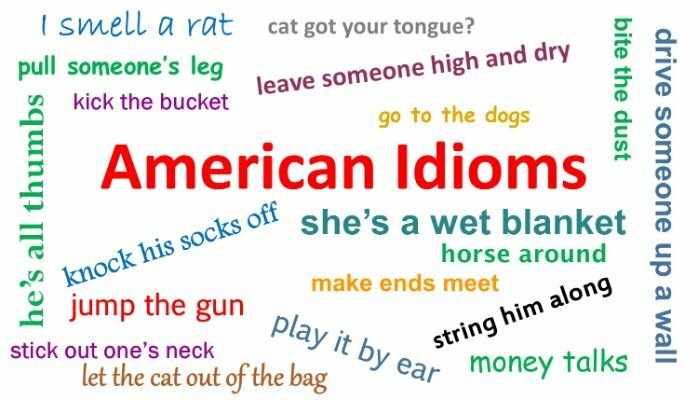 For those who would like to learn about a few more common American idioms, click here and here and here. It might be “overkill,” but maybe one or two will finally make some sense. And some are really good for a laugh. 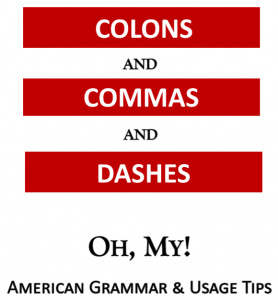 Are there other idioms that have confused you, whether in your native tongue or someone else’s? Please share your experiences with us in the comments section! Let’s laugh and learn together.